Chainz flexes hard over Mobb Deep’s “Get Away” as he shows how he he stunts so well. The track will be featured on DJ Self’s upcoming mixtape Expanading My Business. 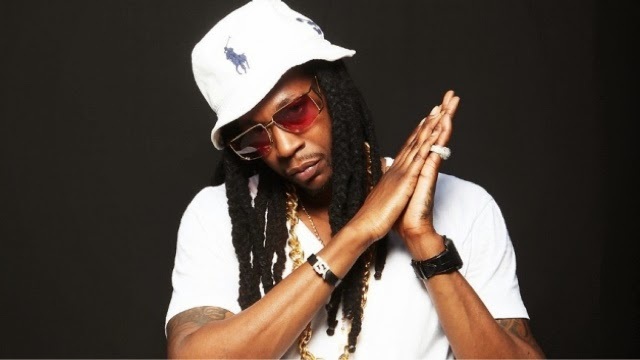 Check out 2 Chainz’ latest wreck of the microphone now.